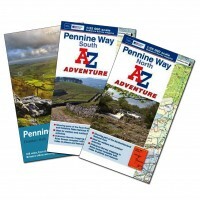 The Pennine Way was Britain's first National Trail, opened back in 1965. 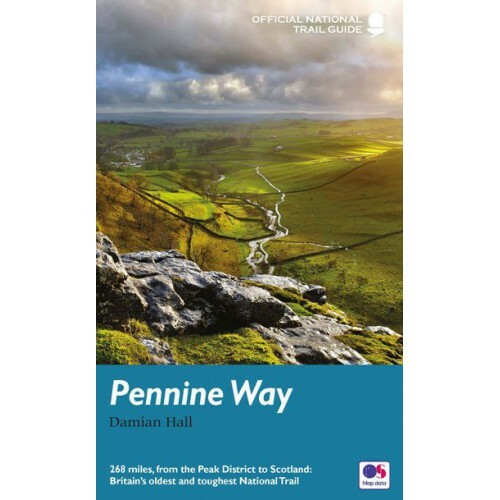 It follows the spine of the Pennine range all the way from the rugged Peak District, through the glorious Yorkshire Dales, along the stirring Hadrian's Wall to the underrated Cheviots and Scotland. 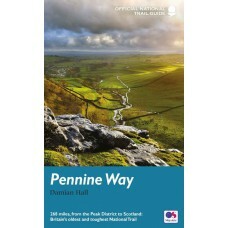 The 268 miles (431km) are arguably the most demanding challenge Britain offers the long-distance walker. The route includes landscapes that inspire great writers; a tour of cosy pubs, welcoming cafés and numerous charming villages you've probably never heard of but may never want to leave; insights into the Bronze Age, Romans, Vikings and Normans; a fascinating geological field trip. Most of all, it's a walk though life-affirming natural beauty - simply some of the wildest, remotest and best upland walking in England.